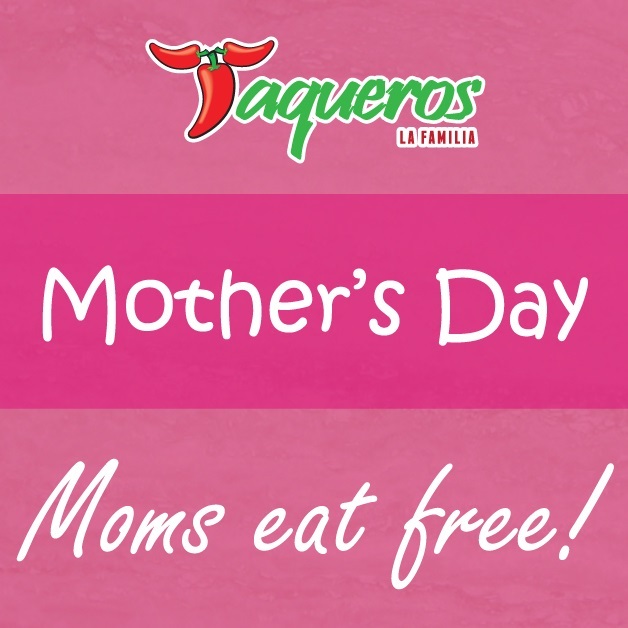 On Sunday May 14th, "Moms Eat Free" at Taqueros Mexican Restaurant. Join the Anaheim Ducks for their NHL Centennial Celebration and Watch Party this Saturday! Join Teemu Selanne and fellow Ducks fans on Saturday, January 21 at Honda Center for an NHL Centennial Celebration and Ducks Watch Party! This FREE event will feature interactive exhibits, food trucks, games for kids, and historical pieces of hockey history, and fans can watch the Ducks take on the Minnesota Wild at Honda Center. The NHL's Centennial Fan Arena will be on hand, which includes an NHL Museum, the Stanley Cup, a never-before-seen Zamboni virtual reality exhibit, and a ball hockey rink. Festivities start at 2:00 p.m. with Teemu and more player alumni appearing throughout the afternoon. Puck drop for the Ducks game is at 6:00 p.m.
How’s that New Year’s Resolution coming along? 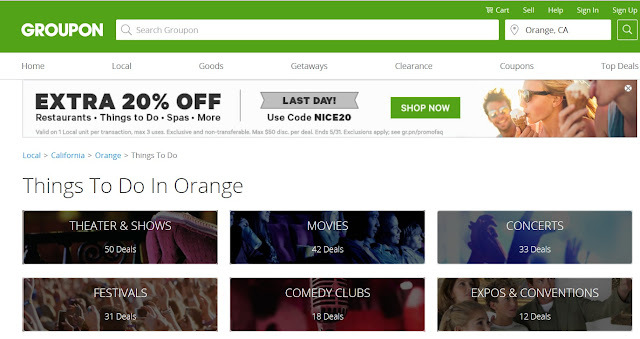 According to a recent study, 80-percent of people ditch their New Year’s Resolutions by the second week of February. 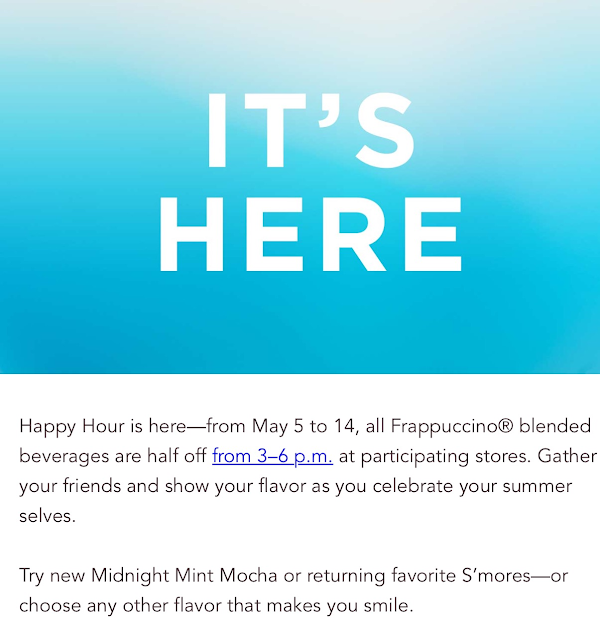 Not a huge surprise since diet trends and exercise routines don’t fit into busy schedules, and let’s face it, sometimes we’re just bored with the blandness of it all! There are only so many days can you eat boiled chicken and brown rice!